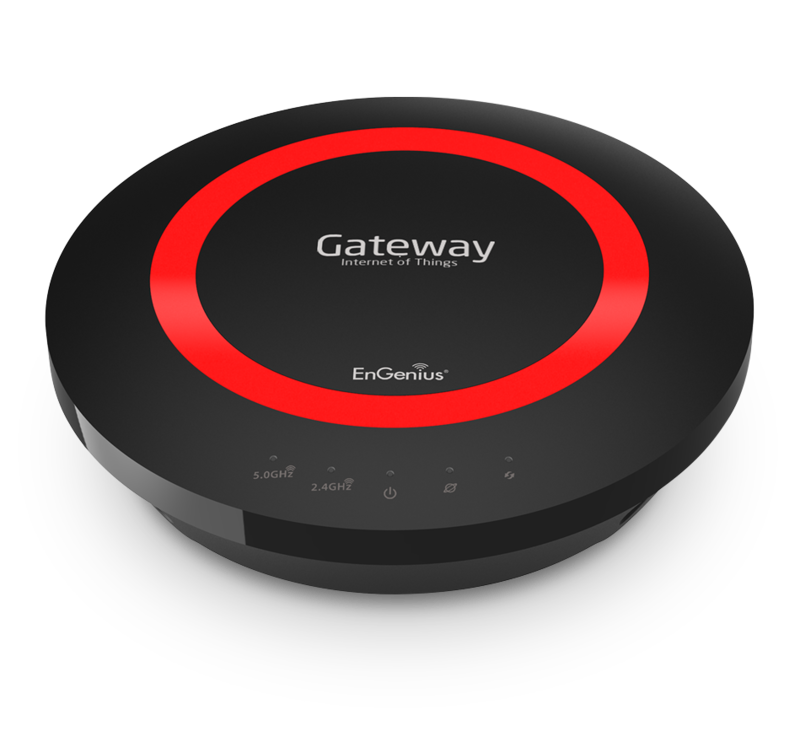 As part of the EnGenius Personal Cloud IoT (Internet of Things) Solution, the EPG5000 Gateway works with free downloadable EnGenius IoT mobile apps, EnGenius IP Cameras and other EnGenius accessories so you can take more control of your digital live for greater peace of mind. The EnMesh Whole-Home Wi-Fi System blankets your entire home or small office in reliable, high-speed wall-to-wall wireless. This simple-to-use system gives you total control over your network in a sleek, stylish design that ensures complete whole-house coverage, eliminating dead spots and buffer lag with True Mesh Link technology.